Educational research is critical to finding out what works in education, but it takes collaboration with the real change makers—policymakers, administrators, and teachers—to bring about reforms that improve student outcomes. This approach ensures that federally funded education studies are both relevant and practical. Since 2006, EDC has fostered collaboration among researchers and educators in New England, New York, Puerto Rico, and the U.S. Virgin Islands through the Regional Educational Laboratory (REL) Northeast and Islands at EDC. Working with the region’s educators and policymakers, REL Northeast & Islands researchers have studied early childhood education, English learners, STEM education, rural schools, urban schools, and students’ preparation for college and careers, helping to inform policy and practice at the local and regional levels. 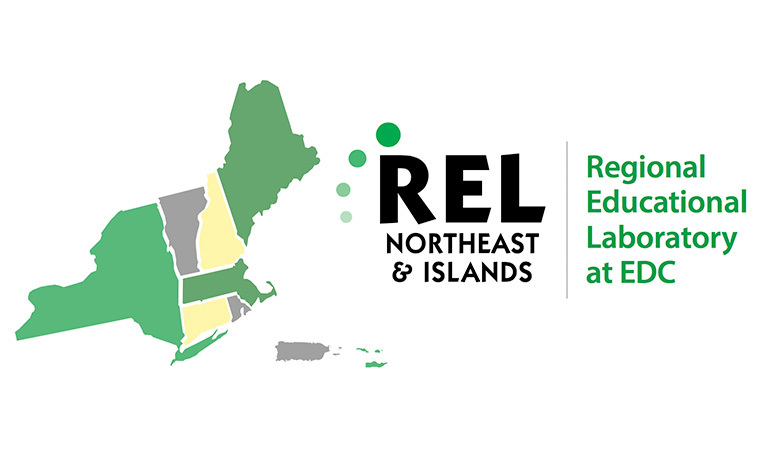 In February 2015, REL Northeast & Islands became the only REL to launch an online professional development center, featuring certificate-bearing courses on data use and program evaluation. The two courses have attracted 700 registrants across the country. From 2012 to 2015, the REL hosted 90 research alliance convenings, 75 workshops, and 40 research-to-practice events that have attracted more than 10,000 educator and researcher registrants. Staff produced 25 research studies and policy tools with several more slated for publication in 2016. The REL has posted 60 blog entries on its website and contributed one out of every five videos to the REL section of the IES YouTube channel. This report describes how the Regional Education Laboratory Northeast & Islands at EDC supported the formulation and implementation of a new data- and research-based discipline policy in one mid-sized urban district. What state-level policies and implementation strategies are proposed or currently in place that are intended to promote career and college readiness in STEM? What are the critical characteristics and conditions of these policies? This resource library contains research publications, policy briefs, toolkits, and reports produced by researchers at the Regional Educational Laboratory Northeast and Islands at EDC. The materials cover high priority topics, including educator effectiveness, policies for English learners, college and career readiness, and urban and rural school improvement.